Do You Know What Your Container Contains? Integrated cloud and on-premises application & network security solutions powered by global threat intelligence delivers complete protection from tomorrow's cyber threats and attacks today. DDoS is the most prevalent and destructive of cyber-attacks today, yet most anti-DDoS solutions have no security insight into the attacks, just statistics of happened. 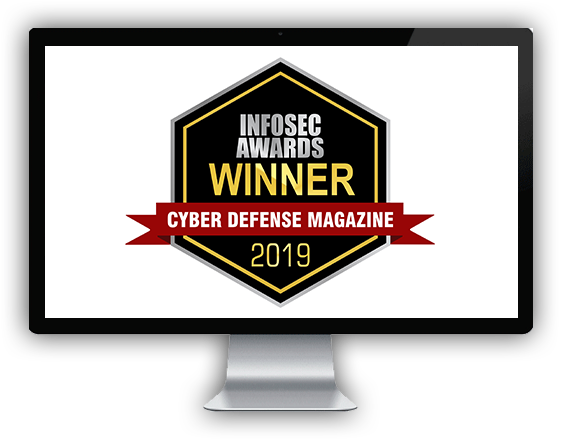 Attack Threat Monitor (ATM) is the first anti-DDoS threat intelligence solution that provides meaningful and actionable information about DDoS attackers and their terrifying capabilities. 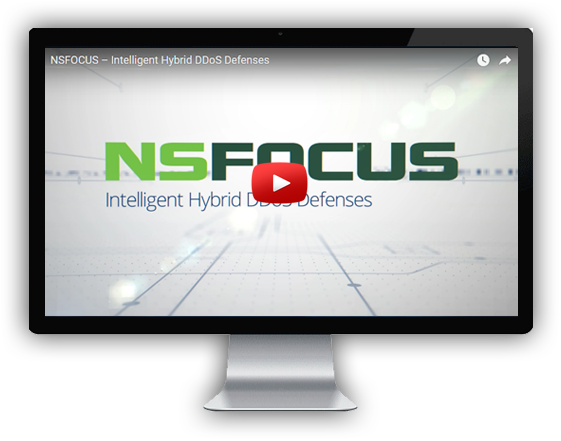 See how your organization can take advantage of Cloud DDoS Defenses - built with Service Providers in mind. 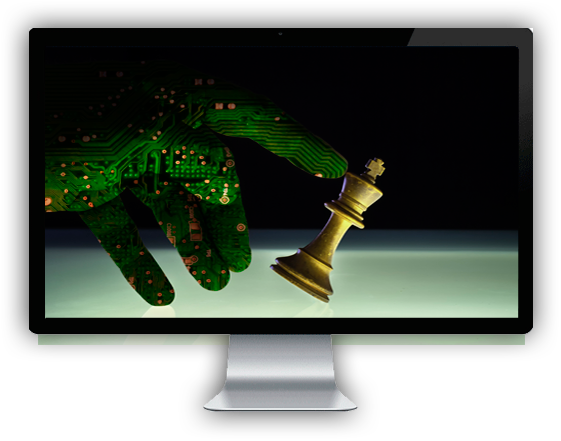 NSFOCUS Threat Intelligence (TI) researchers and analysts provide their insight into the latest threats seen in the wild.